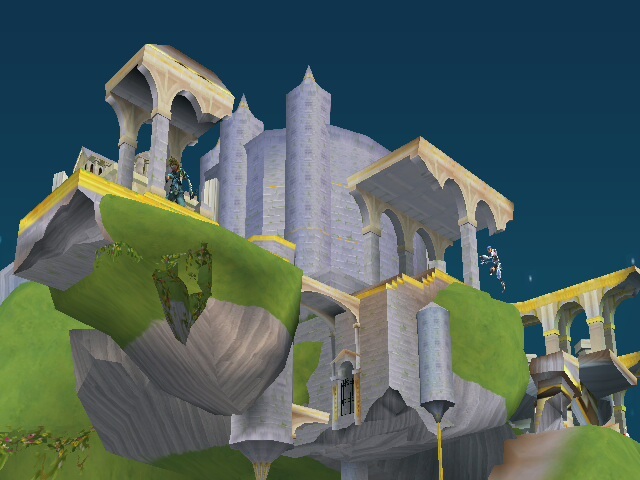 PMDT's Skyloft, compatible with Pokémon Trainer Red. Contain Brawl & PM solo UI elements. Made in 25 seconds using StageBox v0.2. Big thanks to E-scope12 for the nicely rigged Giratina model. The stage goes over Battlefield with no rel. CHARACTER ENTRIES HAVE BEEN FIXED! 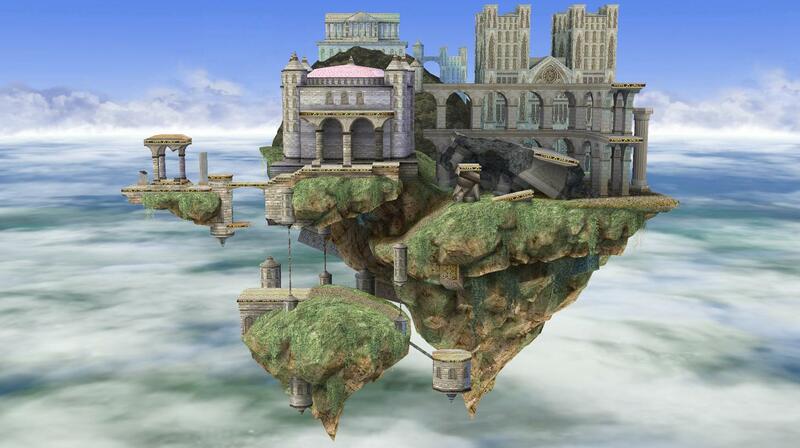 One thing I would like to point out is how big Hyrule Temple is already. 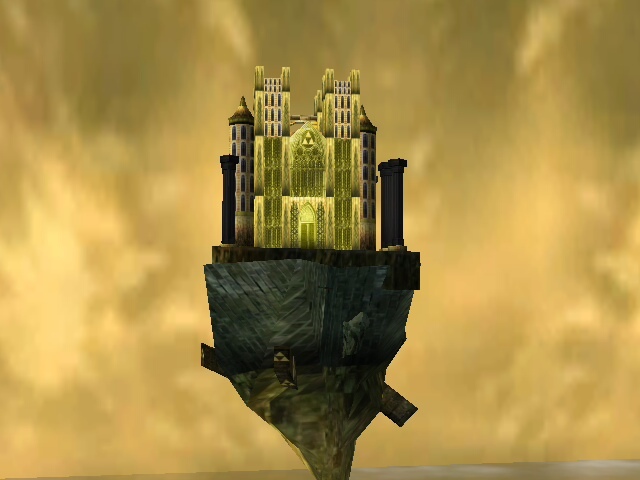 But wouldn't it be even better if Hyrule Temple was approximately three times larger? This is the hack that makes this a reality. 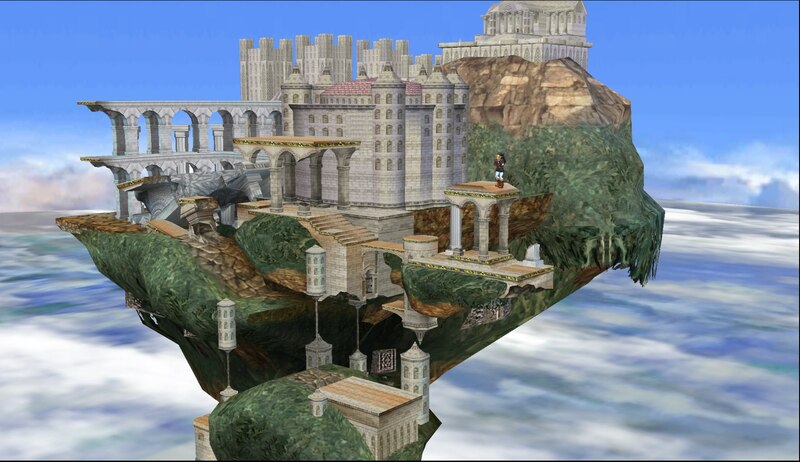 The stage is much more bigger, almost large enough for nobody to even get back up from the very bottom platform. 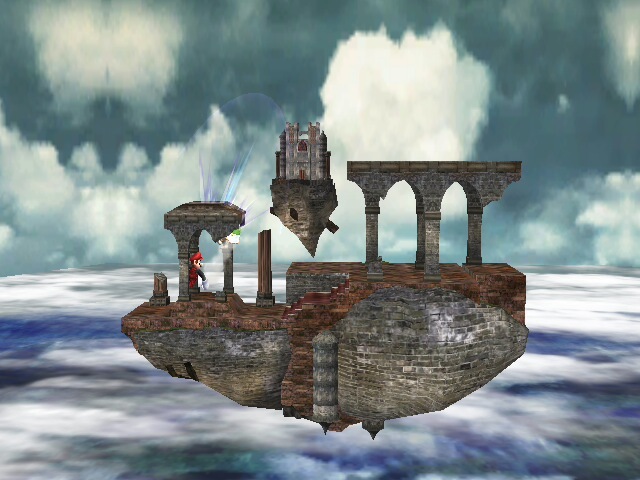 The very bottom platform on its own is nearly as big as Final Destination. It looks like the characters are small instead! And yes, it's the entire stage. I had to remake all of the collisions from scratch, and it went really well. SSS portraits aren't necessary since this simply makes the stage larger. Rel-less port. Original stage by Albafika and SJS. 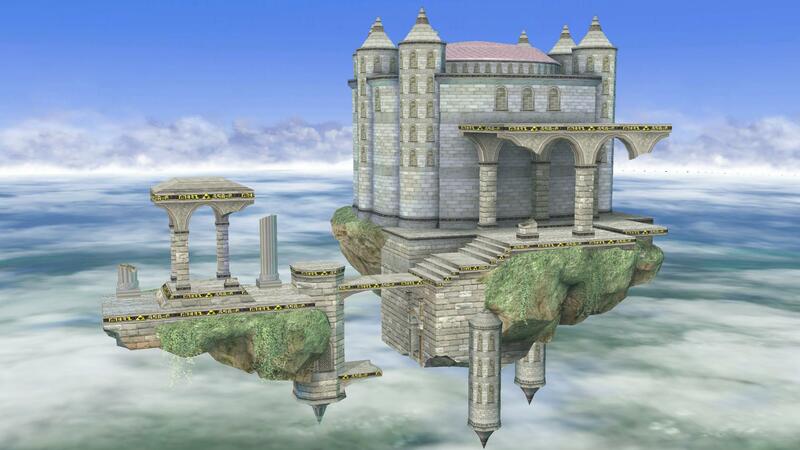 Ok it's pretty simple temple with an extra platform added making it bigger. 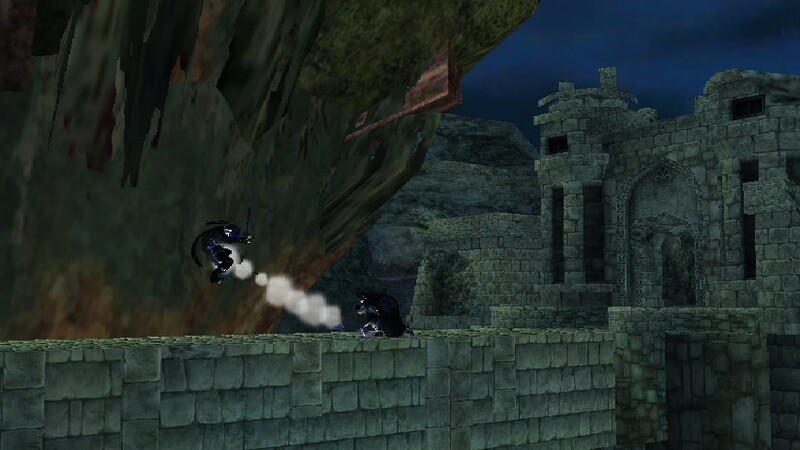 Making it possible for any character with a decent jump to run a full 8 around the map. 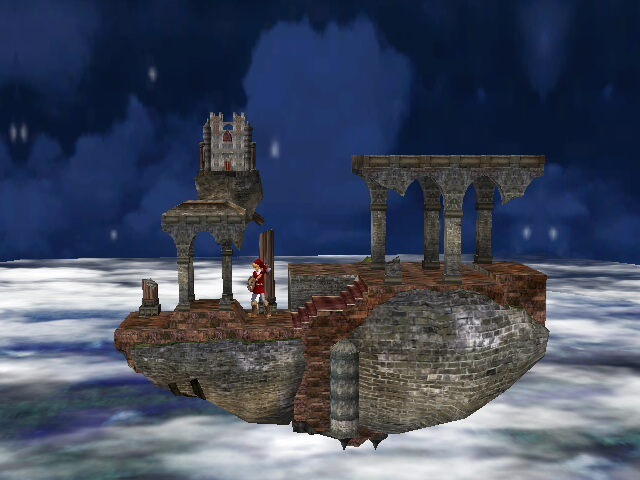 Well i did Love Angelglorys stage, skies of lore, however i thought it was too big and flat so I decided to make a version i personally like more. It's great for 4 player brawls with items. Update 2: Revamp. New specular effect on the roof, character shadow proyection and texture optimization. Wifi Safe. it include CSS. 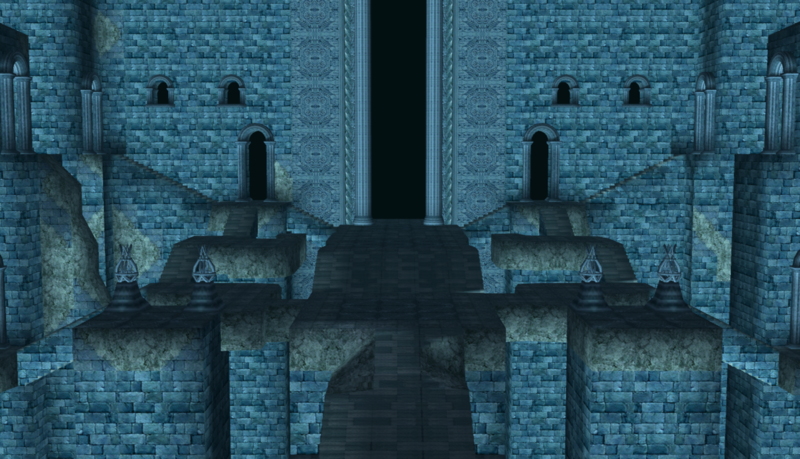 The Hyrule Temple with HD textures that I made, and others textures imported from the WiiU version. 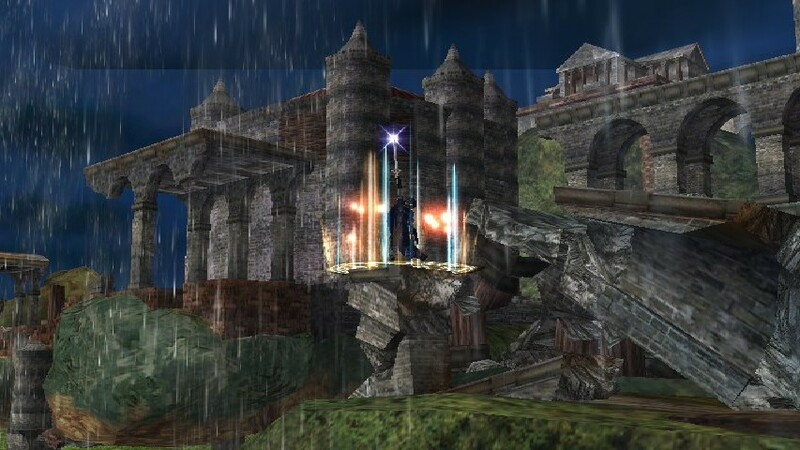 Update3: Updated materials to be close to SmashU data, and replicated fog data. Update2: Updated every single models with updated colors and extra stuff! 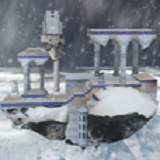 Update: Fixed freeze issue's on most wii users, and added shadow system. Temple Omega is here. Enjoy floating temple parts in the background. Look closely at the far right temple piece, you can see a shadow applied from the ceiling in front of the wall due to a light map being applied via shader. Enjoy Temple Omega Form! NOTE: THIS IS NOT MINE, I'M JUST UPLOADING IT. 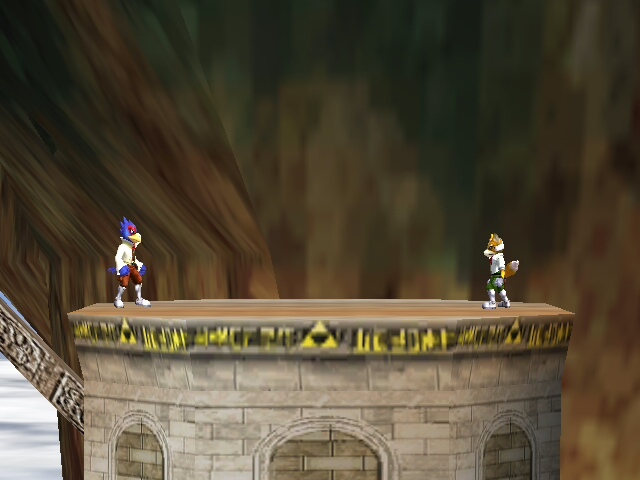 FULL CREDIT TO THE BRAWL PLUS TEAM, AND LAZYRED FOR THE RETEXTURES. 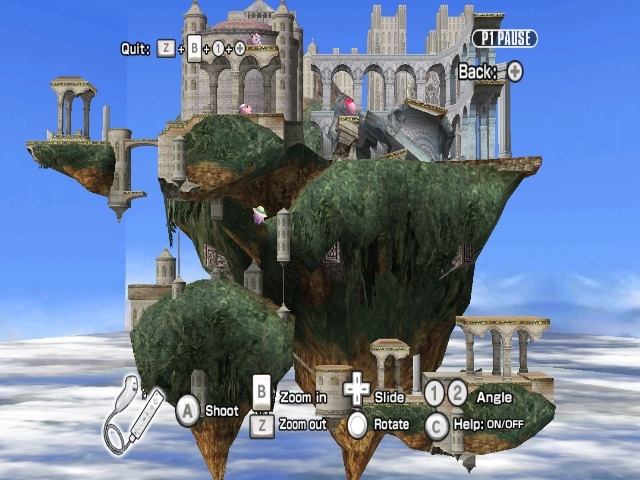 With that out of the way, this is the version of temple as seen in Brawl Minus, originally made by the Brawl Plus team. Comes with 4 versions, Ruined, Golden, Snowy and Normal, each with icons and 3 BRSTMs. 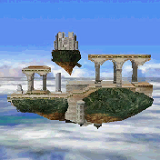 Designed for use with Project M 3.5. Abandoned Factory v2 by Nezha the Scout with credit to Mewtwo2000, PMBR and Arko Games! 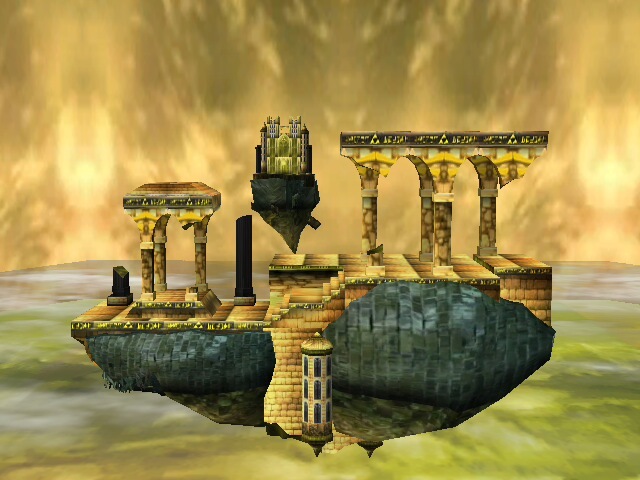 I loved the simplicity of this stage, so there was no need to ruin the atmosphere with more fancy stuff... I did however did technical improvements. Video available thanks to Arko! -Core no longer flickers, and the animation is slower since I received suggestions that the fast core was distracting, I made the core bigger. -Factory background is now bigger. 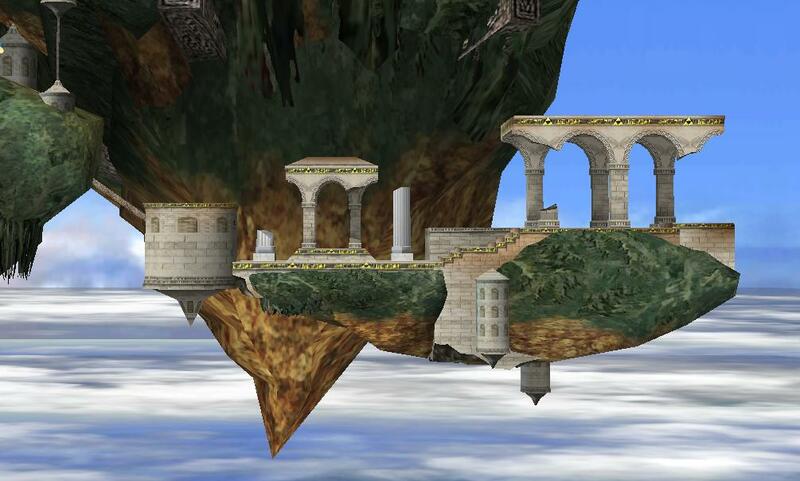 -Fixed transparency on the main stage glitch. -Fixed that black square that was found on the right side of the stage. Watch the video. And subscribe. 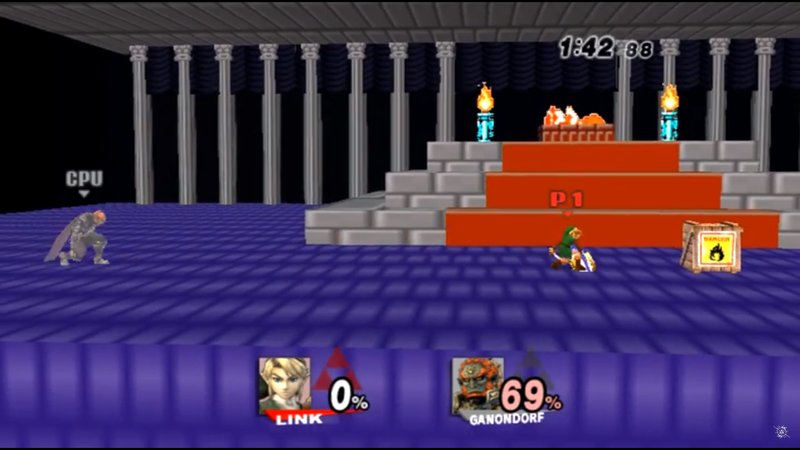 So basicly you fight in the background of the temple. UPDATE WITH NEW VERSION ADDED, SCROLL DOWN! 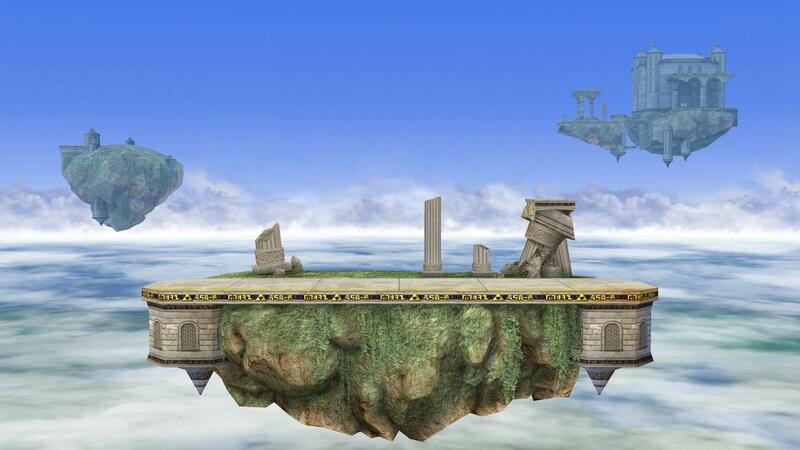 Fixed a few things so that the stage plays better, enjoy! Ceiling increased so the stage is less cramped. Main platform can now be jumped through from underneath. Camera and death boundaries now evened so that they're not off-center. NOTE! 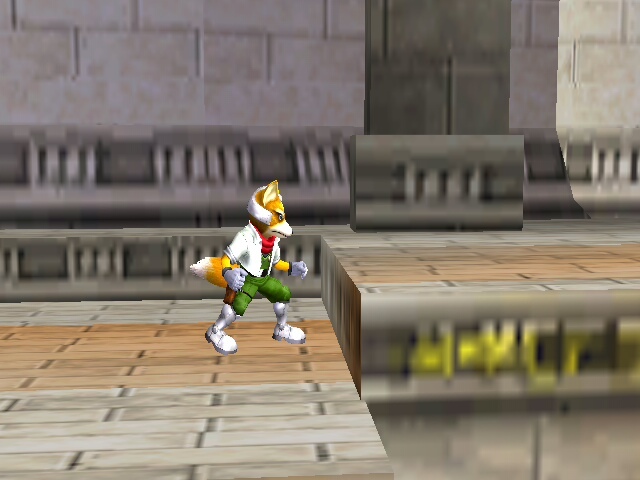 There's no cannon or hazards like in the melee stage. And there's now a version available without the rock. Edit 2: I added menu stuff. So now it has the Icon, Preview, and Name. 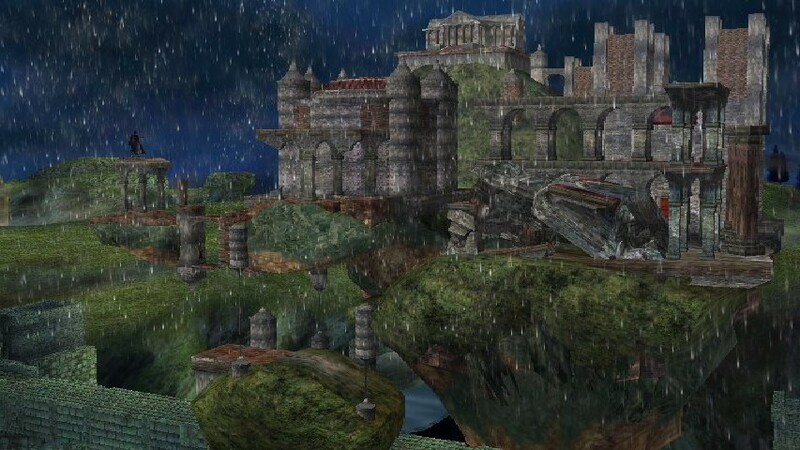 Edit: Added more rain so hopefully it looks better. Hello, back with yet another texture, but this time on a stage! 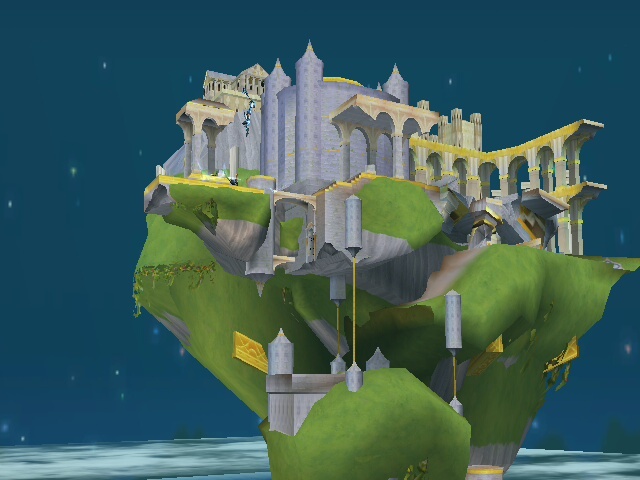 I really liked the Bridge of Temple hack that Lordgiratina7000 made, so I decided to combine his hack with 44SilverFire's Temple Redux, and voila, here you all go! Hope you enjoy it as much as I do! 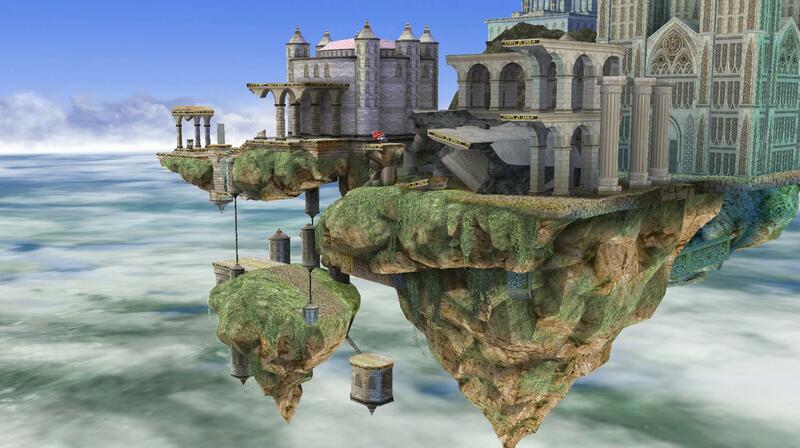 This is For Temple Melee... Not Skyloft... Okay.. 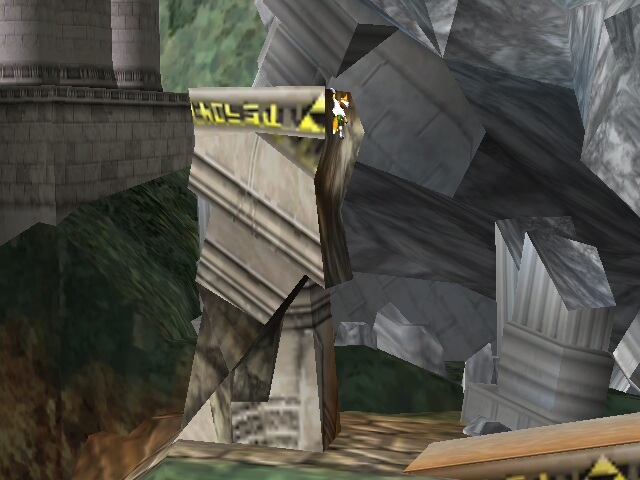 Nothing more than a simple upgrade to make this texture playable in P:M 3.0. All credit to Mewtwo2000 for the original texture. This is my second stage hack. I'll try to getter better at hacking sooner or later. Bolin here with one of my favorite Hacks, the Temple of Departure, as I like to call it. I used the real textures from Kingdom Hearts Birth by Sleep in making this. I also changed the lighting to give it a more night-time-like feel. Works with any of your Favorite KH Tunes. For me, I used Destiny's Union, and Future Masters. I hope you have a lot of fun on it! Two Stage, Different Background. 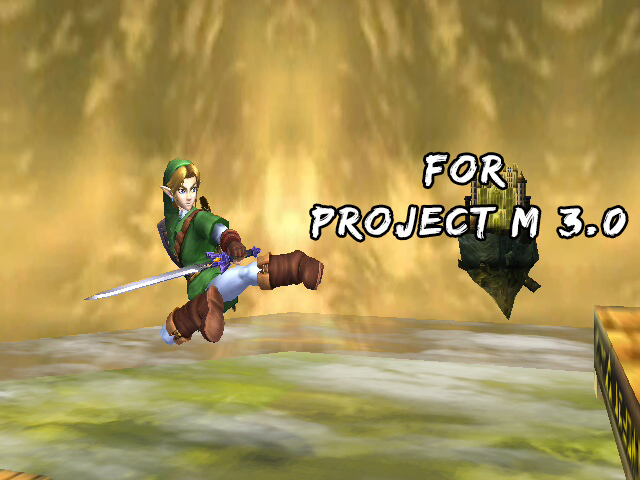 For Project M and Other Hacks. This is may be my last Hack? Because I'm at College and I have Homework to do Right now. I haven't been doing hack because, I have no creation or tenants for the brawl hacks. There's other thing I want to do in my life, also my youtube channel as well. 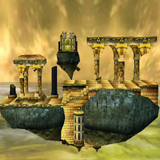 I want to battle everyone in brawl vault. Like P:M, or Brawl, or anything. So Please enjoy may be the last hack I ever made. Enjoy the stage and Have a happy Gaming Everyone! Page created in 0.659 seconds with 136 queries.